Jimson Weed / White Flower No. 1 was painted by Georgia O'Keeffe in 1932. It is on display at the NC Museum of Art. Linda Dougherty, chief curator at the NCMA, said one of the most interesting things about the exhibit is the combination of work showcased. “So you will see many of Georgia O’Keeffe’s most iconic paintings, so her flower paintings, her desert paintings, her New York skyscraper painting," said Dougherty. 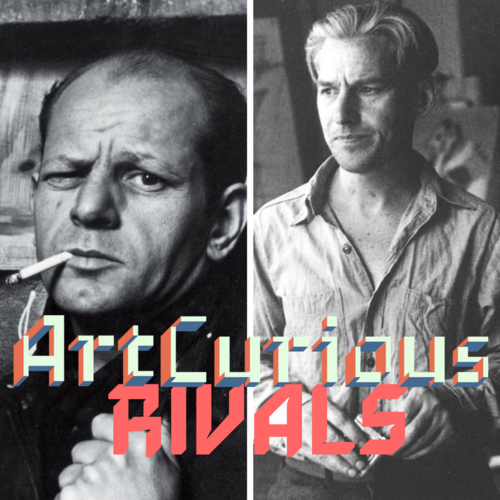 "But side by side, you’ll see work by very contemporary artists who are working today." That includes work exploring similar themes but in different media including photography, sculpture, installation and painting. The exhibit features emerging artists including Louise Jones, Anna Valdez, Caroline Larsen and Britny Wainwright. 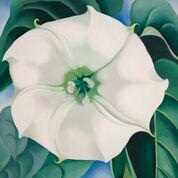 One of the first O'Keeffe pieces museum visitors will see in the new exhibit is her painting of a large white flower called "Jimson Weed, White Flower No. 1," produced in 1932. O'Keeffe's first large flowers were painted in the mid-1920s, in response to the urban environment in New York, according to Lauren Applebaum, a GSK Curatorial Fellow in American Art. "She would enlarge the flowers and paint them really big with this radical cropping," said Applebaum. "It was a way to really get people to stop and look at them, in response to the rise of the skyscraper in New York City." The art museum gift shop even includes modern replicas of O’Keeffe’s signature black and white big shirts, tunics and hats for sale. It was O’Keeffe’s way of not conforming to conventional femininity. "She often dressed in only black and white and natural fibers and in clothing that was not so form-fitting," said Applebaum. "She was really trying to be taken seriously as an artist." "The Beyond: Georgia O'Keeffe and Contemporary Art" exhibit runs through January 20, 2019. 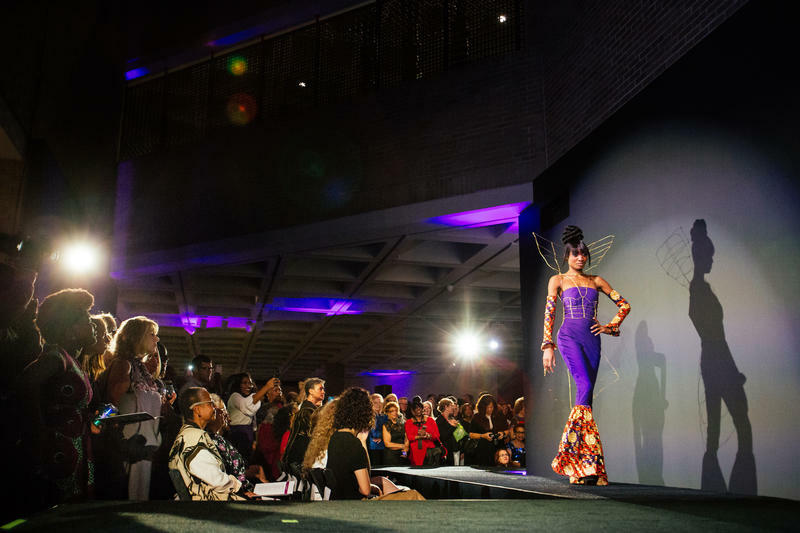 Leoneda Inge reports on the history of "Inspiring Beauty: 50 Years of Ebony Fashion Fair" taking place at the North Carolina Museum of Art in Raleigh, N.C. In the 1950s and 60s, images of African-American beauty and fashion models in mainstream media were almost non-existent in the United States.